Famous Works: Rashmirathi, Parshuram Ki Prateeksha, Krishna Ki Chetavani, Kurukshetra and more. A Hindi Poet, patriot and Parliament Member, Ramdhari Singh Dinkar has been a revolutionary poet in the history of India. Born in a poor family, The Rashtrakavi of India was inspired by freedom movement in India which gave him the zest to write and portray his feelings. Initially, he was in support for the revolutionary movement but after he met Mahatma Gandhi in 1920 and got inspired by his way of getting freedom, he became Gandhian. He was among the popular kavis (poets) in the Kavi Samelan held at those times. Although he was a Gandhian he was termed to be a “Bad Gandhian” who instigated revenge among the youths of India. 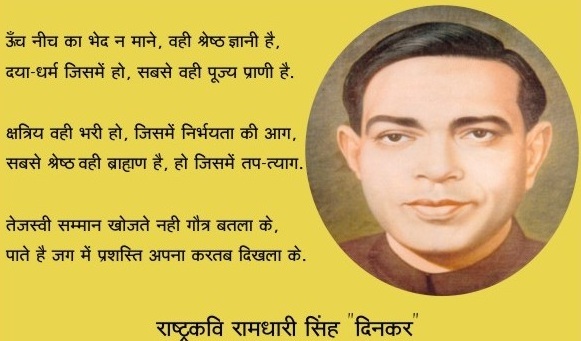 Ramdhari Singh Dinkar’s poem called “Sinhasan Khali Karo ki Janta Aati Hai” has been used several times to inspire the youths for the freedom movement in India. Ramdhari Singh Dinkar, the great poet, and freedom fighter were born on 23rd September 1908 in a very small village called Simariya which is now in Begusarai district in Bihar. He was born to Babu Ravi Singh and Manroop Devi. The Rashtrakavi of India was a 5’11 inches tall man who had interest in Politics, philosophy, and history while studying in the Mokama High school. But his economic situation was not good so he was not able to attend full-day school. In college, he pursued, Maithili, Sanskrit, Urdu, English Literature, Hindi, and Bengali. As he has seen the poverty in his early life itself, many of his poetries are inspired by it. He became a poet of radical views, Also since his teenage days, freedom movement was going on in India. This heavily influenced his works. Ramdhari Singh Dinkar admired Rabindranath Tagore, Milton Iqbal and wrote several poems, writings on Indian freedom movement. The Rashtrakavi of India has translated several works of Rabindranath Tagore from Bengali to Hindi. He has given his views on socio-economic and political situations in India in very satirical tone. Ramdhari Dinkar’s first poet got published in Chhatra Sahodar, a local newspaper in 1924. Four years later being inspired with the Bardoli Satyagraha of Sardar Vallabhbhai Patel, Ramdhari Singh Dinkar wrote 10 poems which were later published in “Vijay Sandesh” book. To keep his identity intact, he used to write with the name of Amitabh. Then after his poems were frequently published in books, journals, magazines and local newspapers. Ramdhari Singh Dinkar’s has been known for writing Veer Rasa (Bravery) poems and “Rashmirathi” is considered among the best works of the Rashtrakavi of India on Hindi epic Mahabharat. 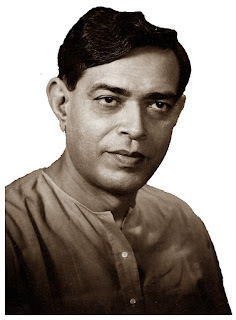 Apart from writing bravery and poverty inspired poems, Dinkar also wrote satires on Socio-politics. “Sanskriti Ke Char Adhyaya” has the values (Secularism, integrated culture and anti-colonialism) which emerged in the country because of the freedom movement. “Kurukshetra”, “Parshuram Ki Prateeksha” are other well-known poems by Ramdhari Singh Dinkar. On writing one of the epic poems, “Kurukshetra”, Government of India honored him with an award. 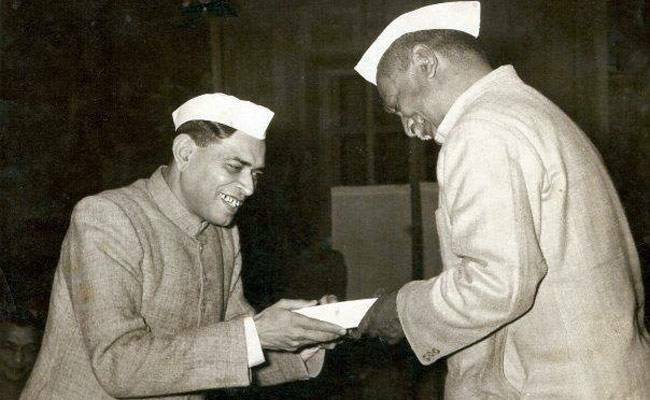 Honorary award “Padma Bhushan” was given to Ramdhari Singh Dinkar by Indian Government in 1959. He was also facilitated with “Sahitya Akademi” award in 1959 for “Sanskriti ke char Adhyaya”. Rajasthan Vidyapeeth honored the Rashtrakavi of India with “Sahitya Chudamani” in 1968. 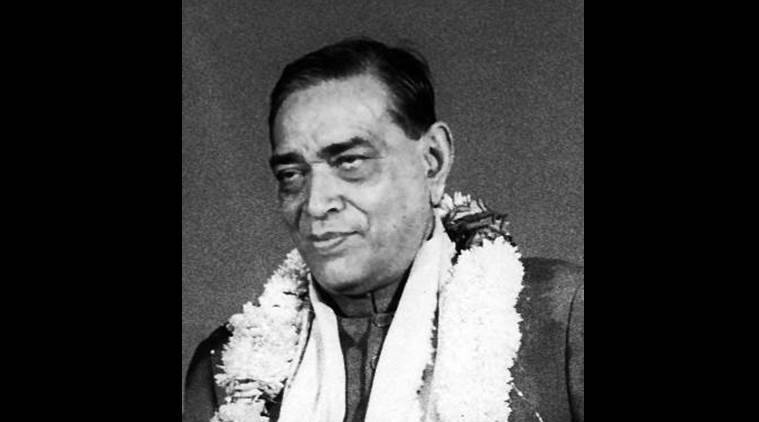 The “Jnanapith” award was presented to Dinkar for his work ”Urvashi” in 1972. His achievement as a poet is still recognized but apart from that, he was a member of Rajya Sabha as well. Ramdhari Singh Dinkar had a cultural vision for India. As his work “Sanskriti ke char Adhyaya” says that even though India is a mixture of various religions and culture, still it is woven together to have the composite culture. It was his vision to see India cultural woven centuries later as well. Our Honorable Prime Minister, Narendra Modi also admires the Rashtrakavi of India and commits to having an India to be proud of. 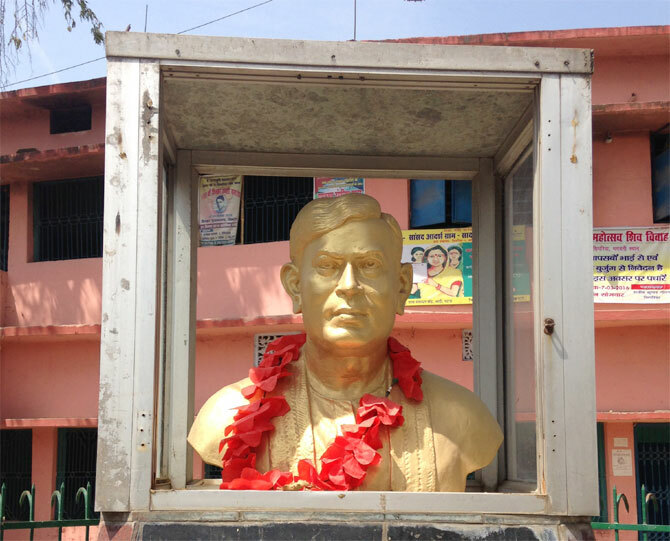 A statue of the great poet stands in his village Simariya, in Patna and in Begusarai as well. The village walls are filled with poems and lines by Dinkar. Even after 100 years, India still remembers the notable poet and his works are of great admiration and inspiration for many.